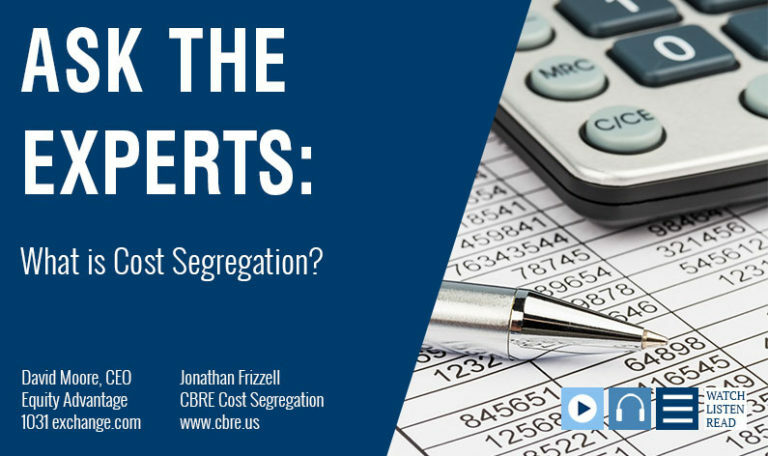 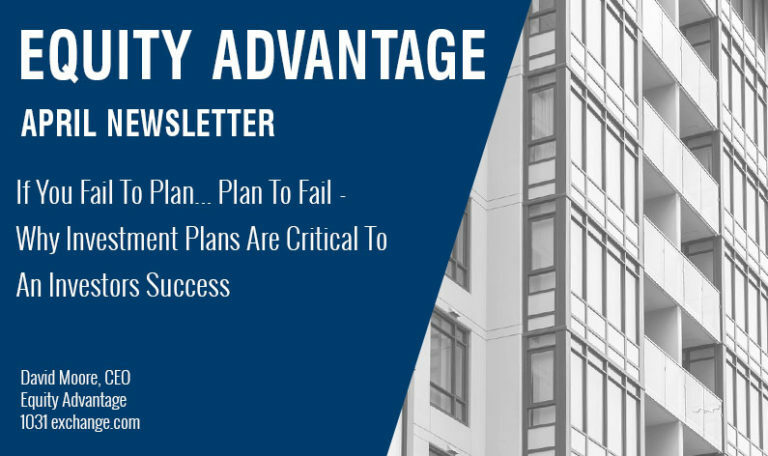 Ask The Experts: What is Cost Segregation? 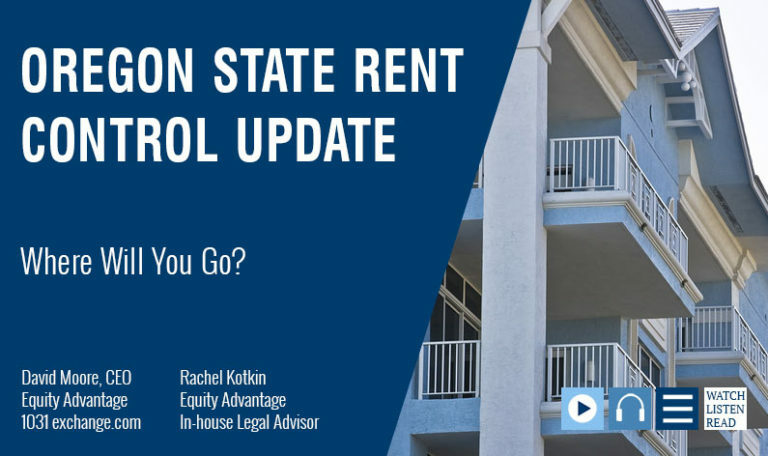 Oregon’s Rent Control: Where Will You Go? 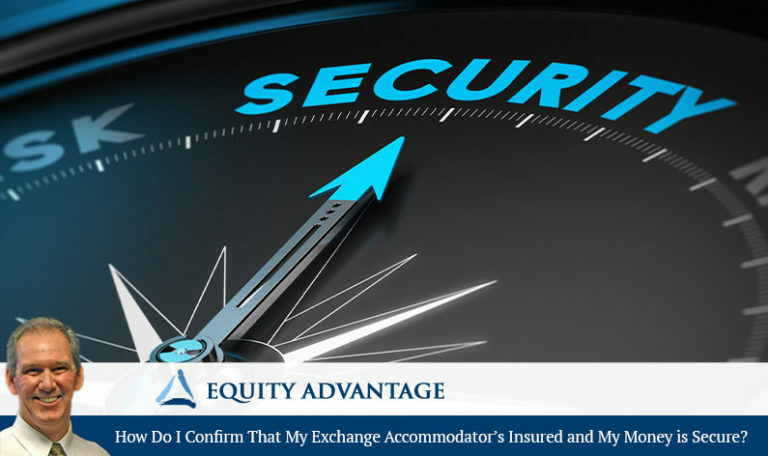 How Do I Confirm That My Exchange Accommodator’s Insured and My Money is Secure? Rent Control In Oregon… Now That It’s Here How Will It Impact You?